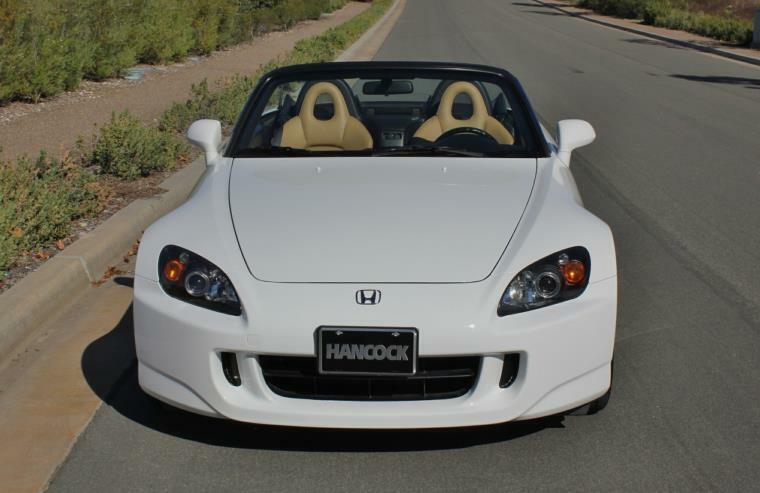 Here is a "rarely seen on the market" type of vehicle... Its a AP2 Version 1 - S2000. Non-metallic Grand Prix White Paint over soft tan leather. 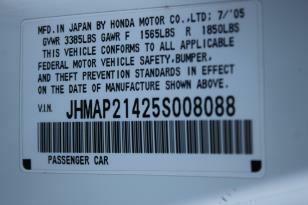 It a Rare car, Super Clean condition, Miles are low and Maintenance are up to date. This beauty is a 1 adult owner vehicle. Very well kept. Brand New Continental Extreme Contact tires all around. Fresh fluids: engine, transmission, differential. All stock OEM condition, except for an Alpine head unit. No silly modifications. 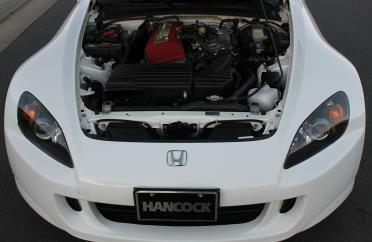 This is a very rare, turn key, white s2000, that has not been messed with. Call us now to set up an appointment to view this car!